A fire in the fireplace is lovely to look at, but whenever there’s fire, there are dangers. Fortunately, here is a list of the most important, easy and practical things you can do to bring the risks to a minimum. 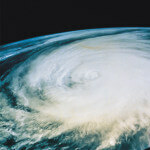 • Use glass doors, a fireplace screen or a spark guard for the safety of your home as well as the people and pets in it. 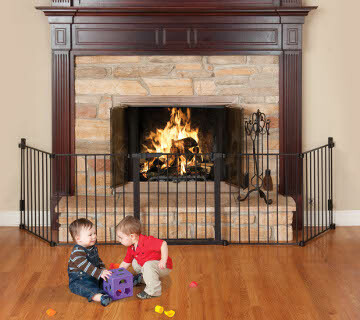 • To keep children and pets at a safe distance from woodstoves and fireplaces, child fireplace safety guards and gates should be used. 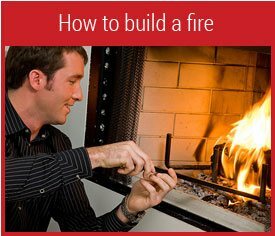 • We encourage the use of non-chemical fire starters such as fatwood to maintain a healthy indoor environment. • Do not burn unseasoned wood, painted wood, or paper with color print. 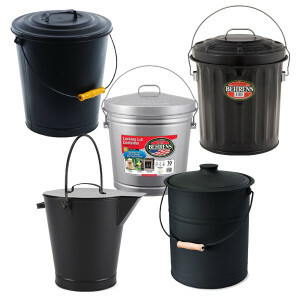 • Fireplace safety requires ashes be moved into a lidded ash bucket instead of directly into the trash. Too many house fires are the result of ashes thought to be spark-free which were actually hiding hot embers. • Use a blowpoke. 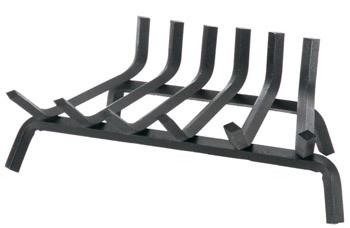 It adds to fireplace safety by distancing the fire-tender from the flames. Blowpokes, typically 3 1/2 to 4 feet long, are longer than most fireplace tools. They allow you to oxygenate your fire (as a bellows does) and also move around light pieces of firewood (as a poker does). 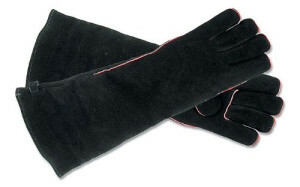 • Use fireplace safety gloves for handling firewood. 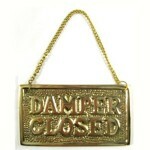 They protect you from splinters and from burns if you come into contact with the fireplace grate or burning wood. You can safely use these gloves to position new firewood into the fireplace. 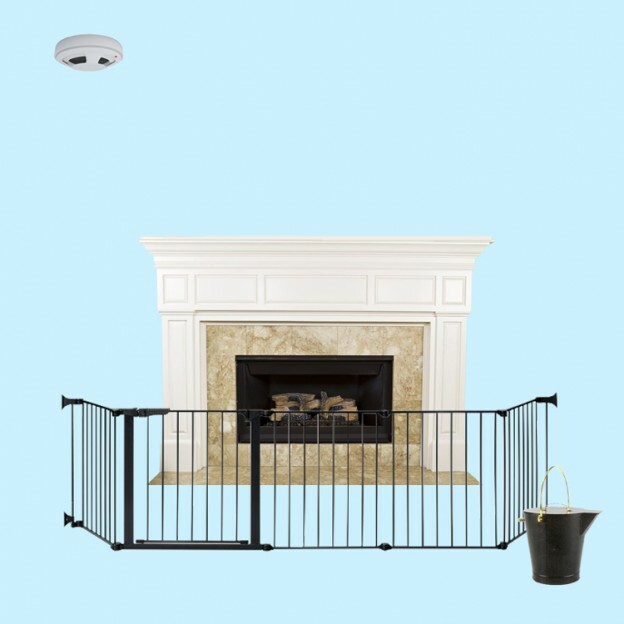 • Use a fireplace grate to provide additional fireplace safety. The grate contains the burning logs so none roll or fall out of the firebox onto the hearth or floor. 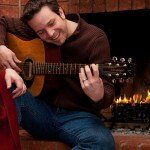 • Keep flammable mantel decorations and hearth décor at a safe distance from fireplace flames. As lovely as mantel swags or Christmas stockings may be, remove them before lighting a fire. • Have your chimney inspected and cleaned by a licensed chimney sweep annually if you use your fireplace regularly. 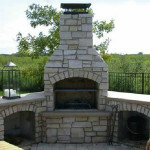 Even if you seldom use it, have your chimney inspected every two years. 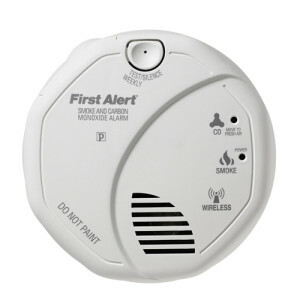 • Install a combination smoke alarm and carbon monoxide detector near your fireplace or wood stove. 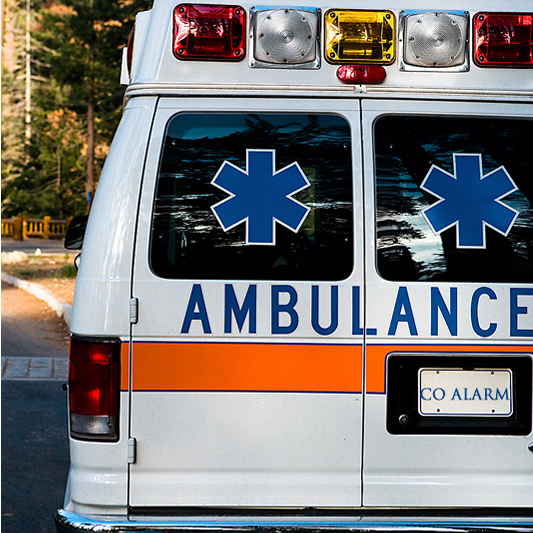 Fire of any kind gives off carbon monoxide, a colorless, odorless gas that can be fatal if breathed. Because you have your chimneys cleaned every year (you do, don’t you? ), and because your chimneys have good chimney caps installed (don’t they?) you have eliminated most risk of a clogged flue that can flood your home with carbon monoxide. Nevertheless, a detector costing less than $50 is a must. It also protects you from carbon monoxide generated by an oil burner or gas furnace.